Owners of the unlocked One M8 from HTC will be happy this week, as the company announced testing for the update to Android 6.0 has been completed and approved, with the update set to roll out to all owners within the next 24 hours. The update will bring the latest version of Android to your smartphone, which will include any fixes and Sense improvements HTC decided to build in. At this time, we don’t have an exact list of changes, but you will definitely find access to Now on Tap as well as Doze, so that’s useful. 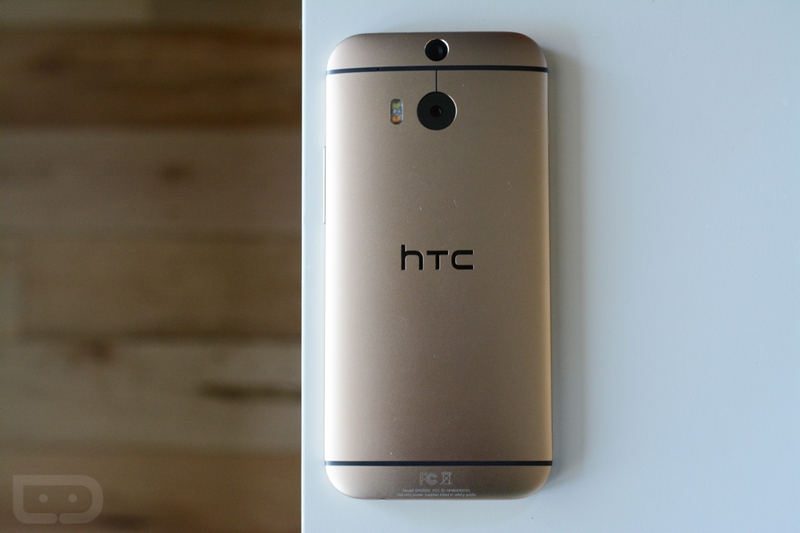 If you own an unlocked One M8, be on the lookout for the update to hit your phone later today or early tomorrow.